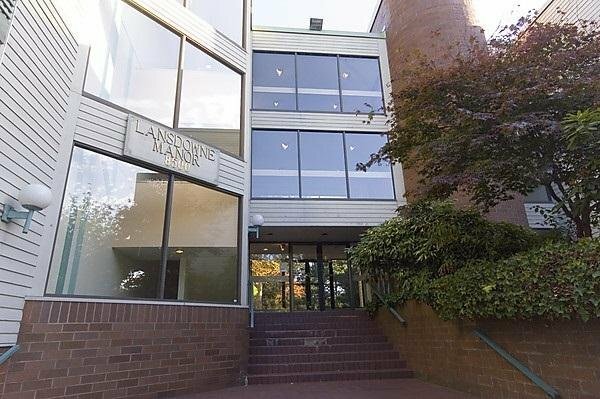 301 8500 Lansdowne Road, Richmond - SOLD | Promerita Realty Corp.
Prime real estate in the heart of Richmond! 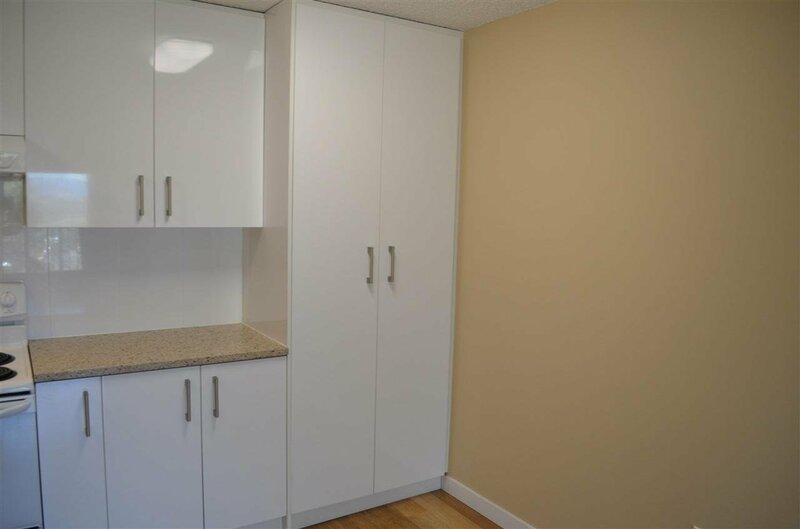 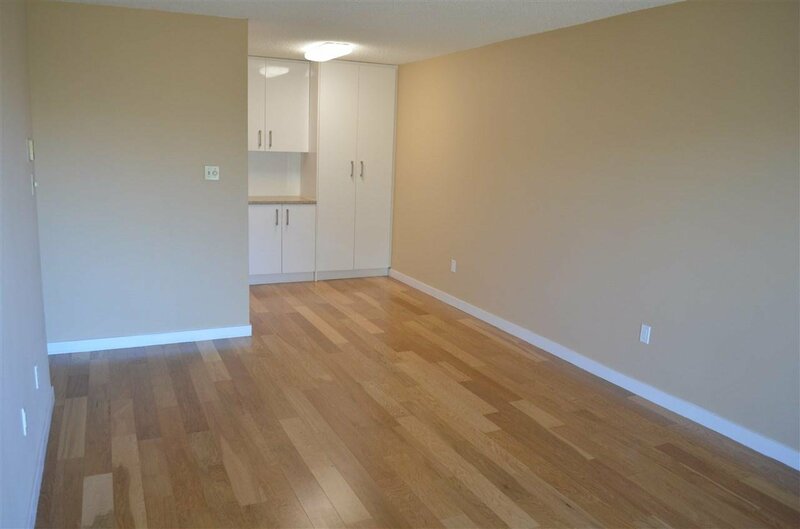 Steps from Kwantlen University & Lansdowne Mall, this rarely available no rental restriction corner one bedroom + balcony unit is central to everywhere & everything you need. 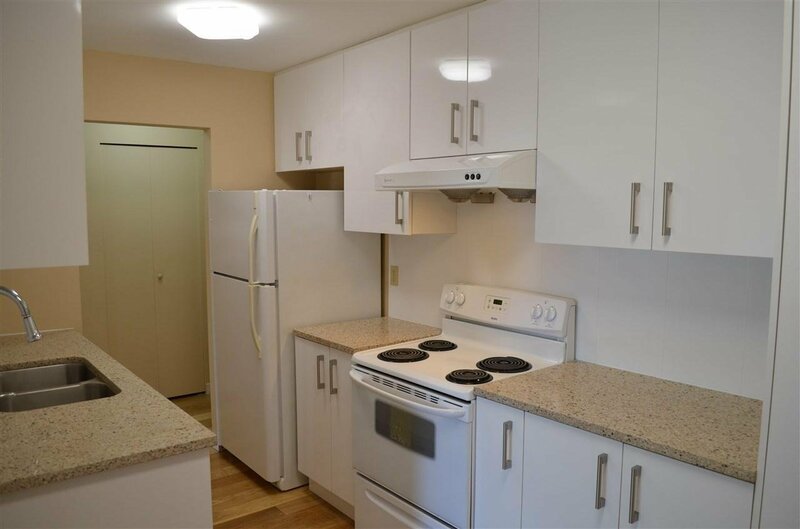 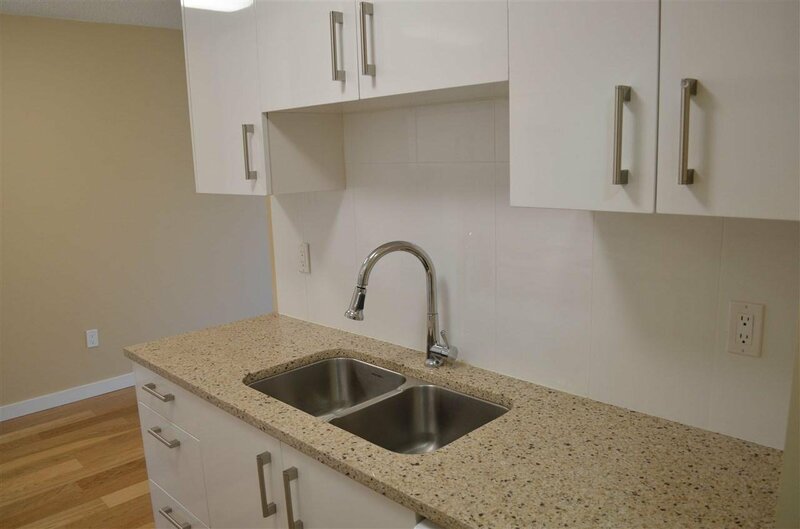 Unit features completely redone kitchen with quartz countertop, glossy modern high-quality cabinets, Stainless Steel appliances and hardwood flooring. 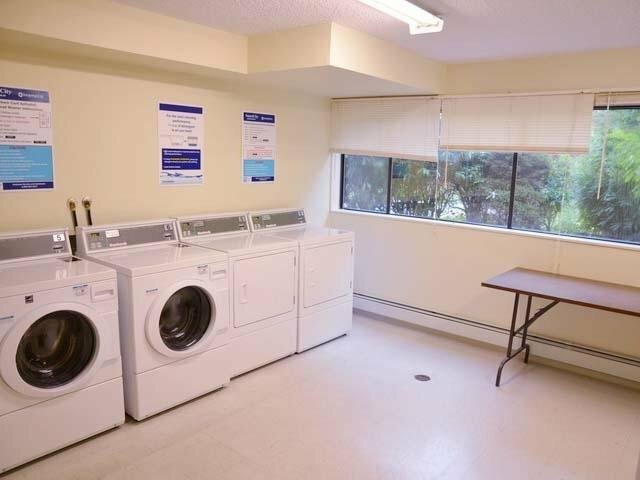 Comes with one parking stall. 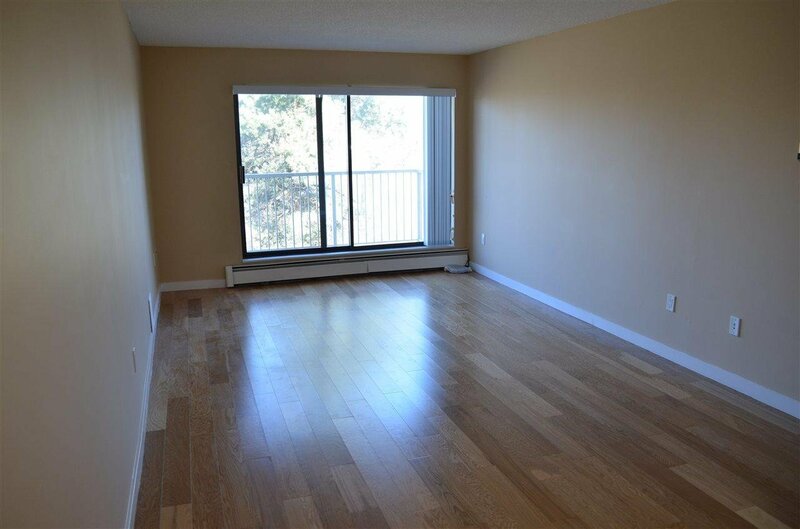 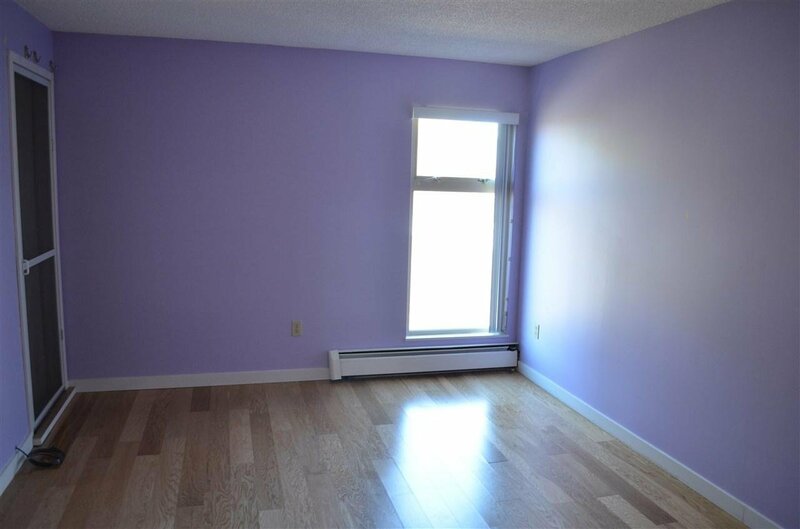 Centrally located & super convenient to bus routes, skytrain and all major artery roads. 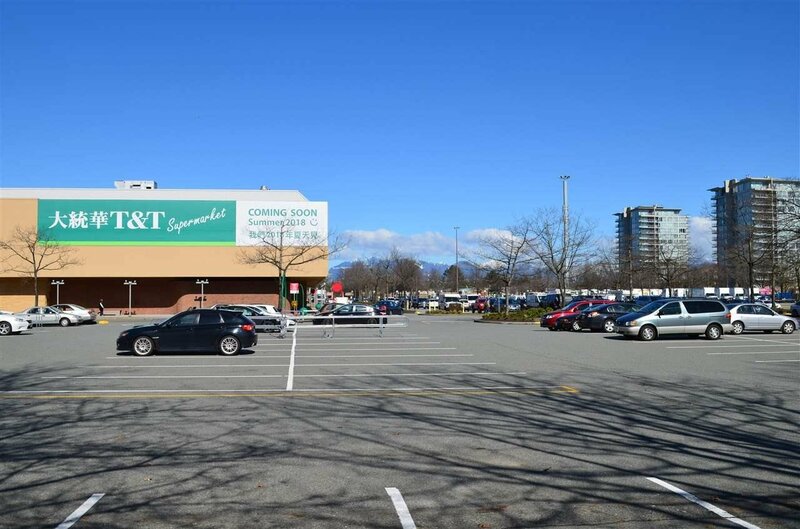 The newest T&T Supermarket will open directly across from this building this summer! 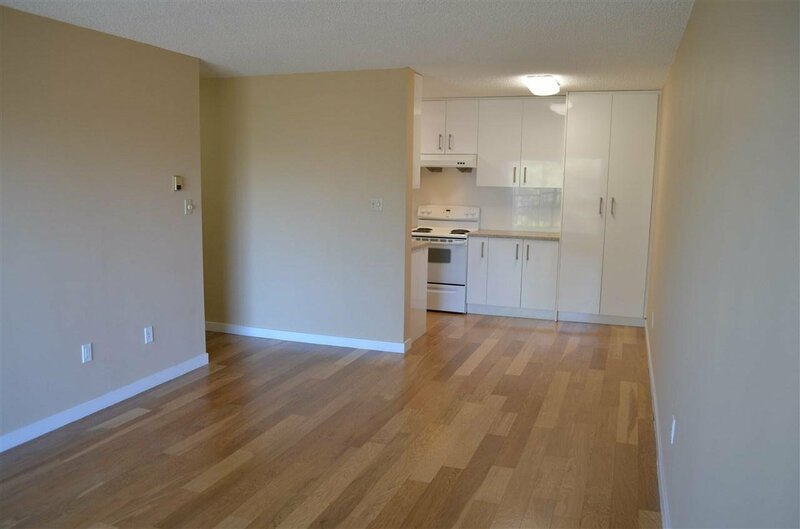 1st showing at open house on Mar 17th (Sat) & 18th (Sun) between 2 to 4pm.